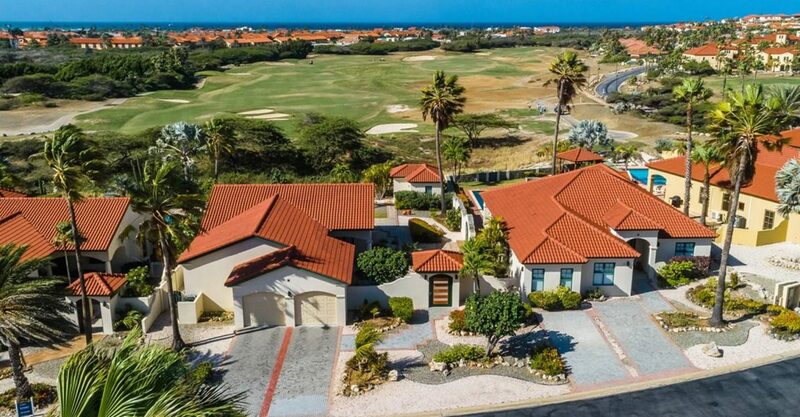 Pair of homes for sale in Aruba situated on Caya di Oro in the prestigious Mesa Vista area alongside the Tierra del Sol golf course. 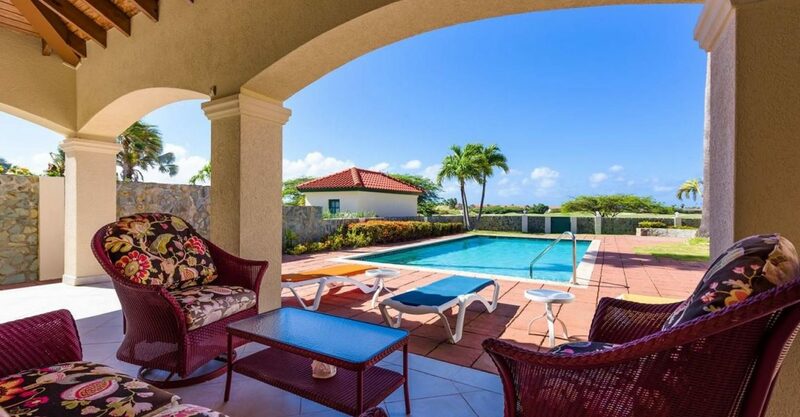 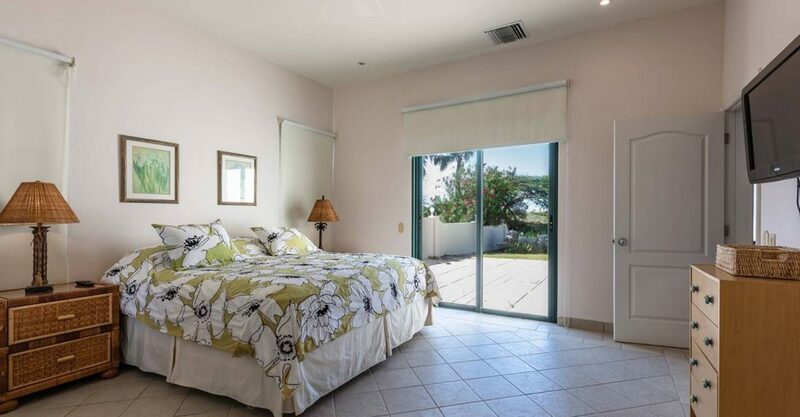 This pair of homes is situated on Caya di Oro in the prestigious Mesa Vista area of Aruba alongside the Tierra del Sol golf course. 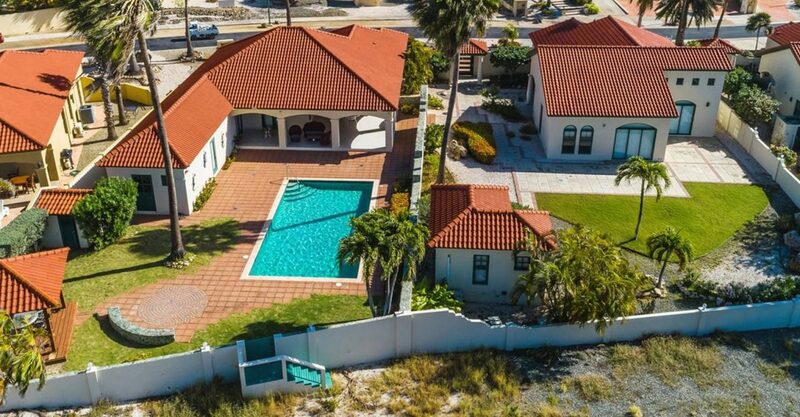 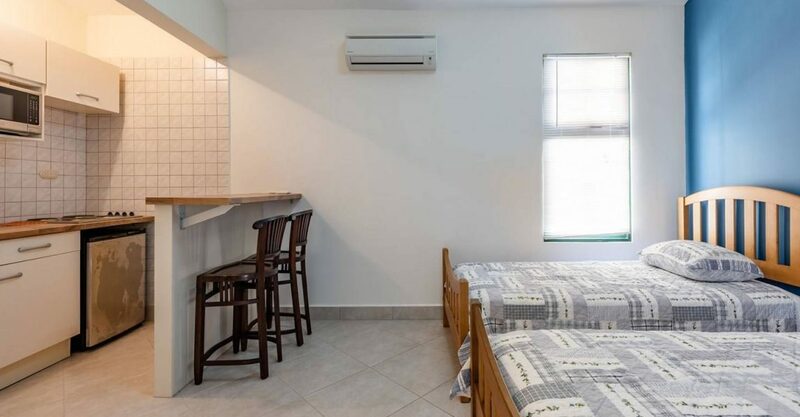 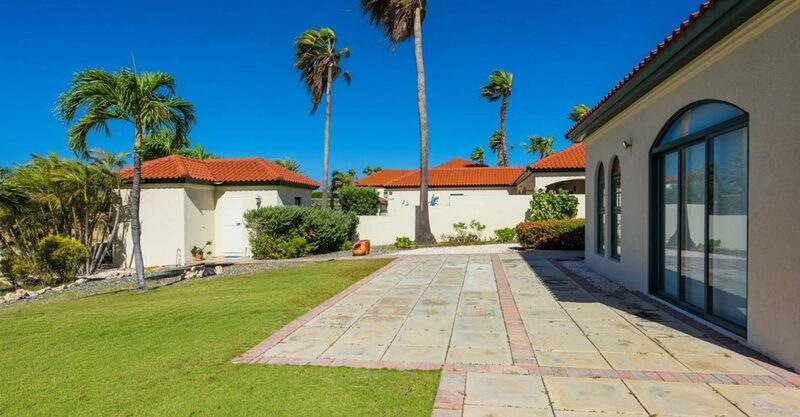 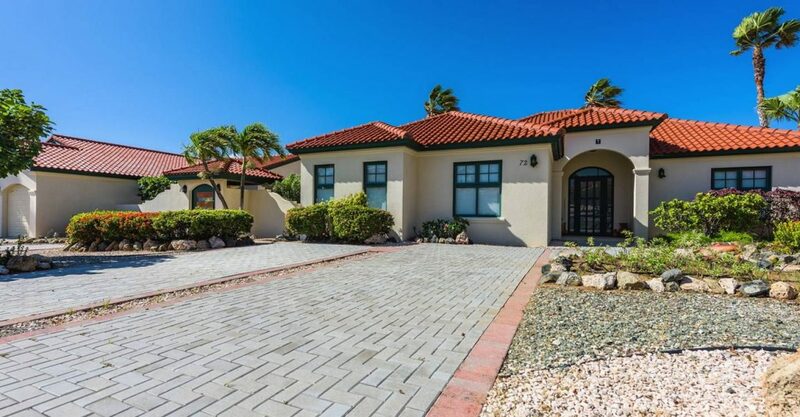 The sellers would prefer to sell this pair of Aruba homes for sale together and the price may be negotiable in such circumstances. 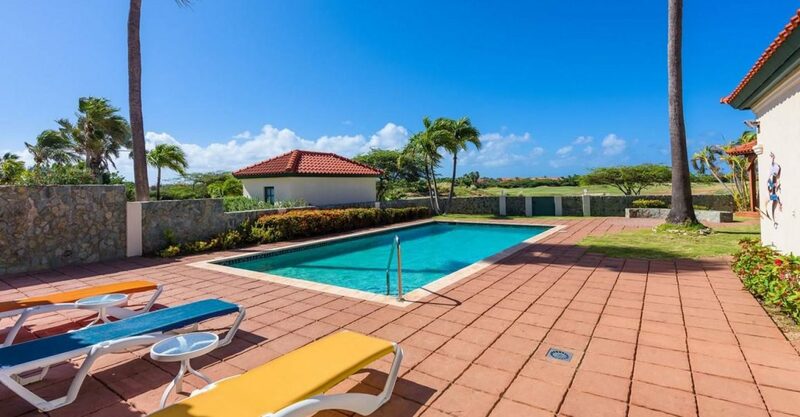 Set in landscaped grounds spanning 933 square meters, villa 1 offers 260 square meters of living space. 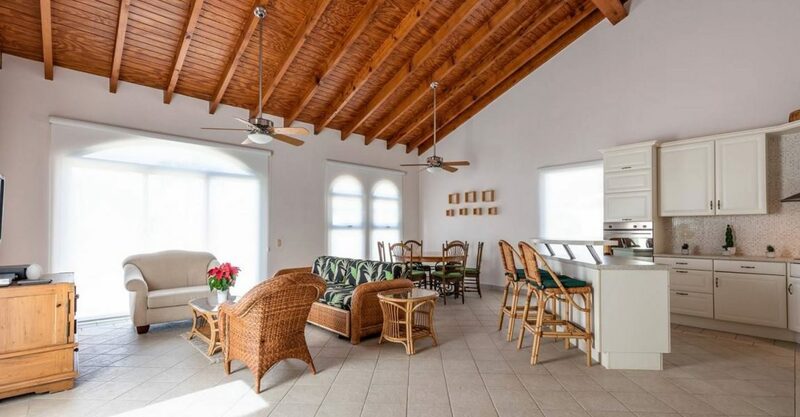 The main villa features an open living, dining and kitchen area with high wooden ceilings and direct access to a very large covered terrace for outdoor dining and entertaining. 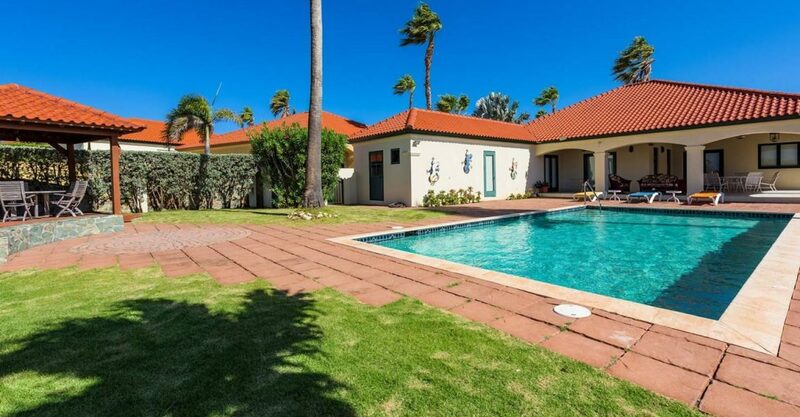 Outside there is a spacious pool area surrounded by a tiled patio and garden. 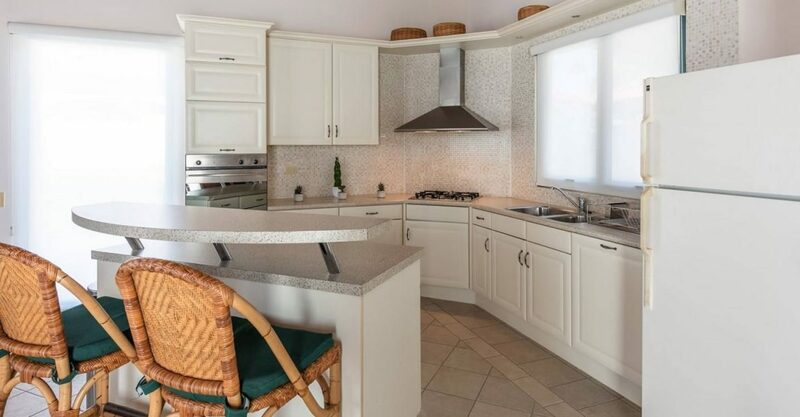 This villa offers a total of 4 bedrooms and 4 bathrooms, one of which is located outside the main house with its own private entrance. 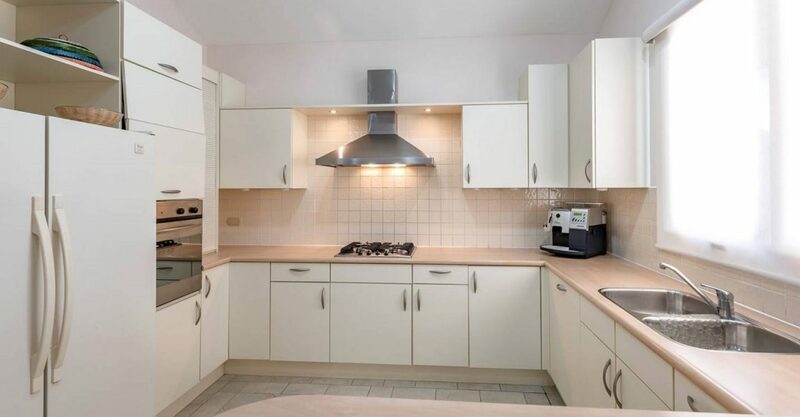 Villa 2 is set on 835 square meters of grounds and offers 194 square meters of living space. 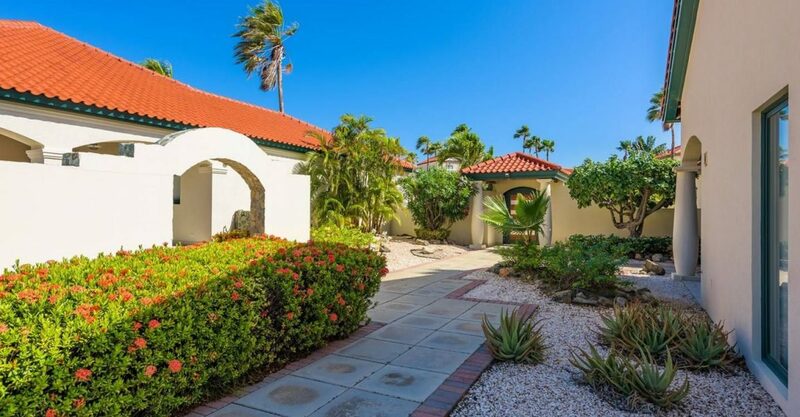 The villa is accessed via a beautiful tropical courtyard and a covered terrace. 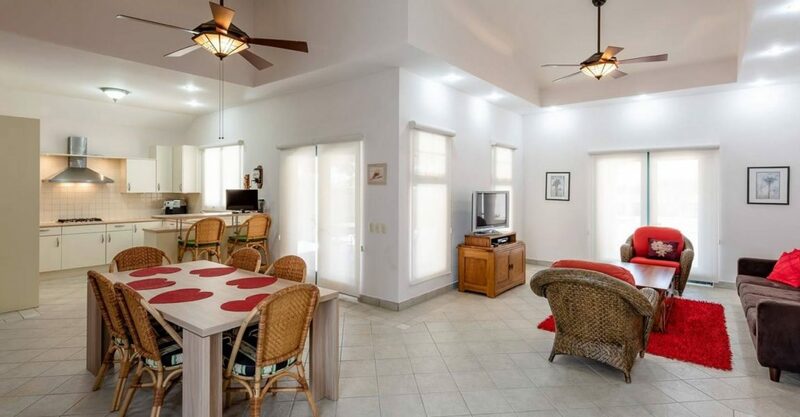 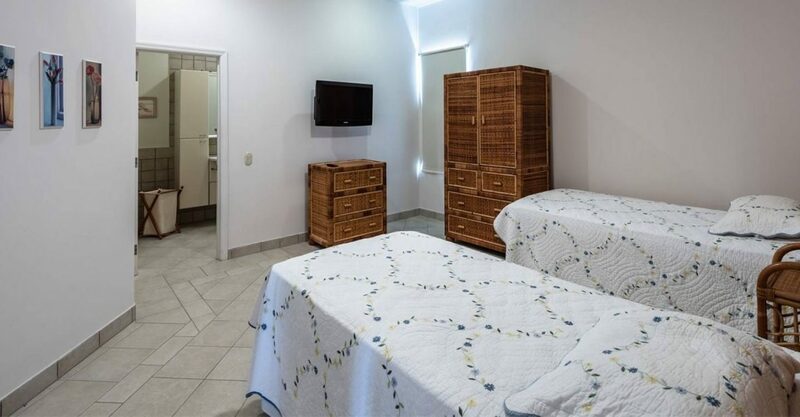 The interior features a fully equipped kitchen and living and dining area, and 3 bedrooms including a master bedroom suite with direct access to the garden which overlooks the Tierra del Sol golf course. 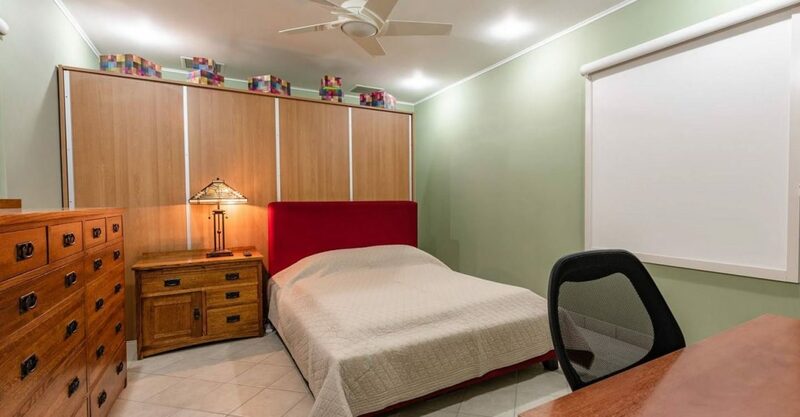 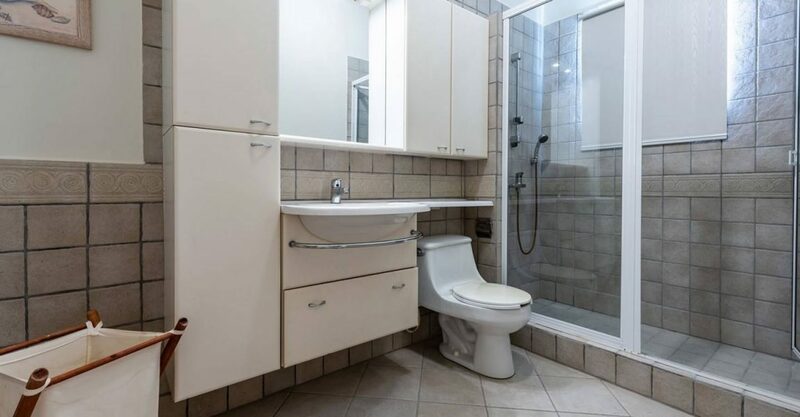 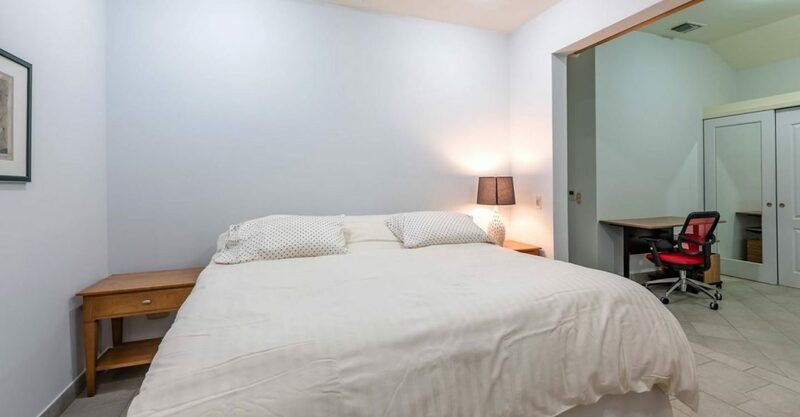 The property is offered fully furnished and includes a 2 car garage.